Each time you need to make a hire, countless options are available for you to promote the job opening and attract applicants. 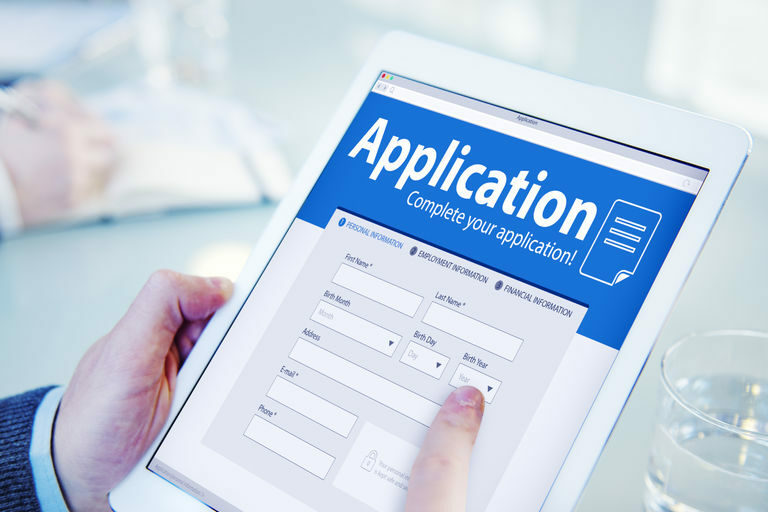 One of the top applicant sources is your company career site – 30% of applicants from Hireology career sites are quality hires, the highest percentage across all sources. Other traditional sources include national job boards and employee referrals. Beyond the most common applicant sources, you can diversify your sourcing strategy even more by reaching sources you might not have even thought about. We’ve pulled together some examples below. While the majority of job applicants today research and apply to jobs via company career sites or online job boards, some still tap into local newspapers – either in print or online – to find job openings. If you’re exclusively focusing on and allocating your entire recruitment budget toward national job boards and overlooking classified ads, you might be missing out on star candidates. Consider testing out a handful of local classified ads to see if they bring in quality candidates. If classified ads don’t end up working out – meaning you don’t receive any applicants or the ones you do receive aren’t a fit – you can always reallocate your budget toward more successful sources. Industry-specific trade publications – both print and online – often have a section of relevant job openings. For example, in the automotive industry, Automotive News and and DealerRefresh both have job boards available for vendors, manufacturers and dealers to post jobs. Since potential job applicants in the industry you’re targeting are reading these publications, they can be a key driver of relevant, quality applicants. Beyond trade publications, there are many standalone job boards for specific industries. If you run a home health agency, for example, you can post jobs on industry job boards such as HomeCareCareers.com or HealthJobsNationwide.com. For businesses in the fitness industry, FitnessJobs.com and SportsCareerFinder.com might help you find quality candidates who are a better fit than a broad, national job board. If you haven’t already done so, look into which job boards are available in your industry next time you have a job opening. Each time your business is hiring, make sure to to promote your openings across social media – including Facebook, Twitter and LinkedIn. Social media enables you to reach a small, targeted pool of applicants who have likely already connected with or engaged with your business. On Facebook and Twitter, some potential job applicants are likely already following your business and will be excited to see new openings posted. On LinkedIn, not only will members who follow your company see job openings, but those with skills or titles related to your job description will see your posting through the “Jobs You May Be Interested In” feature. And you can reach even more candidates through LinkedIn Sponsored Jobs. When you promote open jobs on social media, include a link back to your career site so quality candidates can apply directly, and encourage your employees to share the link with their networks. Having your employees post on Facebook, for example, means your job openings will appear in front of friends, friends-of-friends, and more, quickly reaching hundreds of people at no cost to your company. Each time you add new channels to your sourcing strategy, it’s critical to measure the ROI of each channel. To calculate sourcing ROI, divide the total costs of each channel by the number of quality applicants you receive. This will give you a cost per candidate, which is helpful for comparing different job boards and other networks that might have different pricing models. If certain job boards or channels do not result in quality candidates – or eventual hires – this is a clear sign you should shift your budget to a different source. In the coming weeks, we’ll be launching a powerful new way to approach applicant sourcing and optimize job board spend. This update will enable our customers to shift from managing expensive, one-off job boards to reaching a diverse set of applicant sources – while driving cost savings and delivering more qualified candidates. For more information on how Hireology can help you build your best team, schedule a demo today.